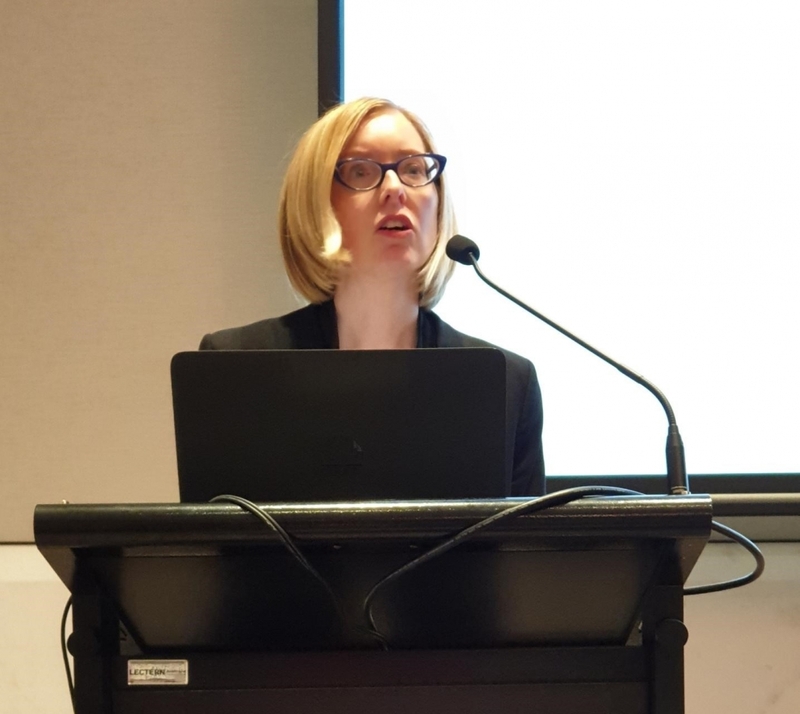 On 14 March 2019 the Centre launched Pro Bono Legal Work – A Guide for Government Lawyers at the National Access to Justice and Pro Bono Conference in Canberra. This is a free resource available on the Centre’s website. 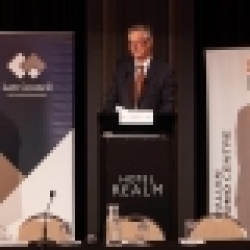 The Guide is a central resource supporting the Centre’s goal to increase participation by government lawyers in pro bono legal work, and to provide practical guidance for government legal teams seeking to establish, refine or expand in-house pro bono legal programs. useful contacts and other resources that support government pro bono legal work. 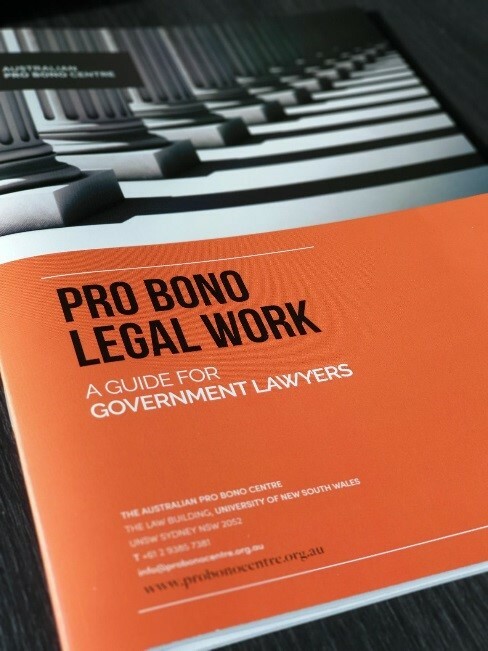 The Guide acknowledges that, depending on time and resources, government agencies and departments may seek to develop a pro bono policy that either supports their lawyers to undertake pro bono legal work in their personal capacity (subject to compliance with internal controls, and provided no conflict arises) and/or involves their lawyers in a structured pro bono program through which legal work is directly sourced by the agency or department. 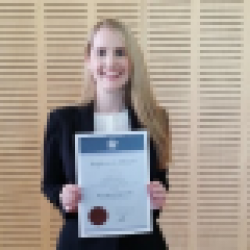 The Centre is hopeful that the assistance provided by the Guide will result in greater numbers of government lawyers becoming involved in pro bono legal work, thereby increasing access to justice for socially disadvantaged and marginalised people in Australia.